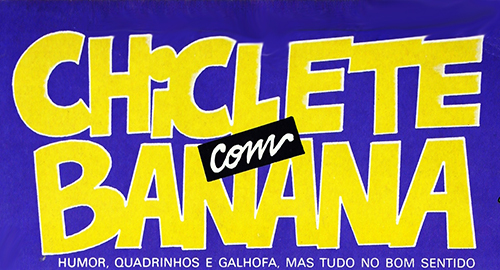 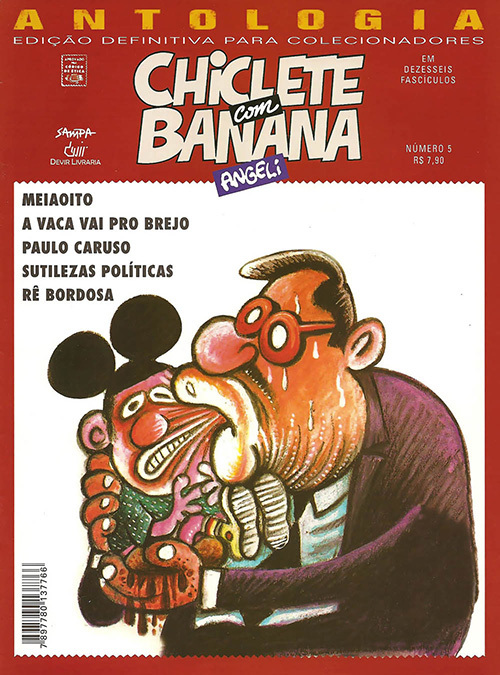 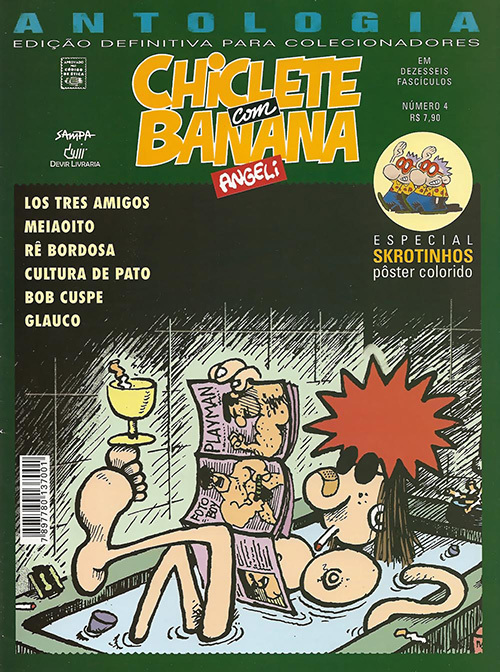 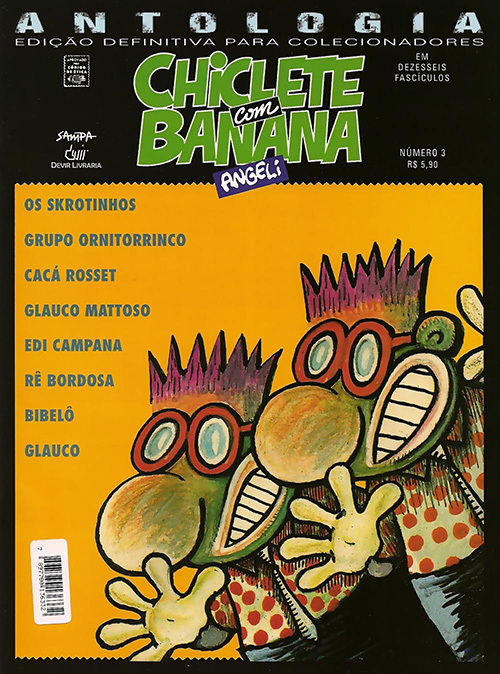 Chiclete com Banana are an adult humour comic book series created in the 80's. 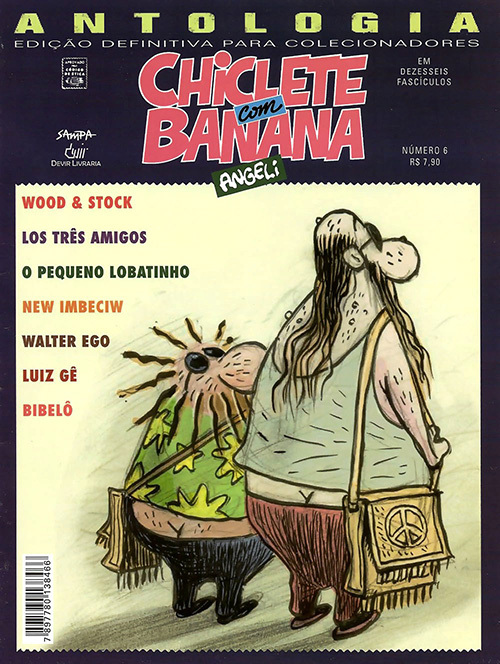 Angeli developed a whole bunch of characters, famous for their anarchist and urban humour. 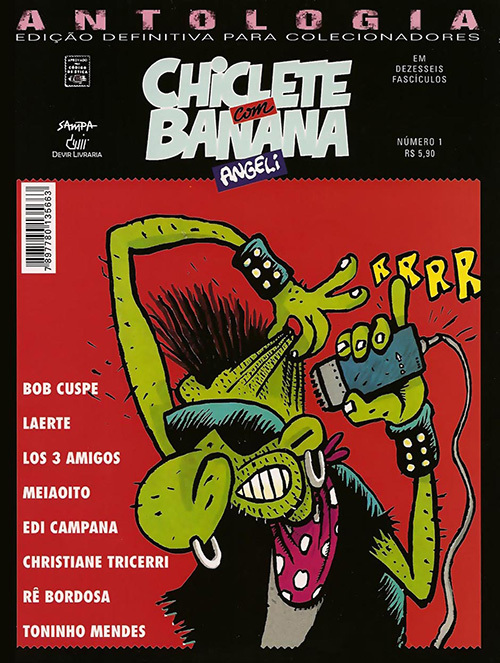 - Bob Cuspe, the anarcho punk that spit on the worst creatures of our generation.